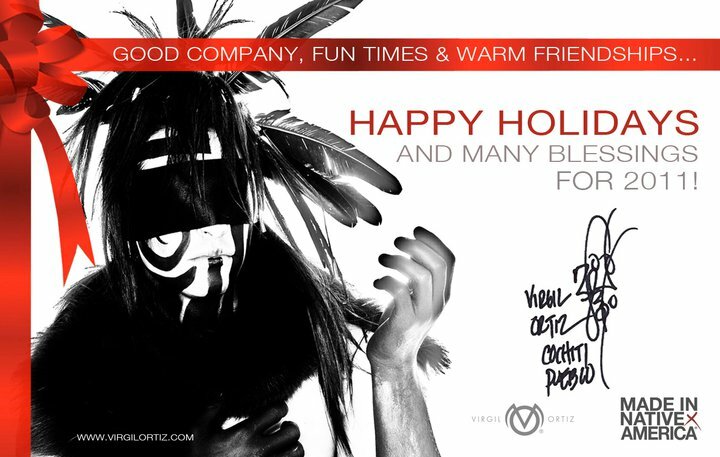 Virgil Ortiz's website gets a facelift. 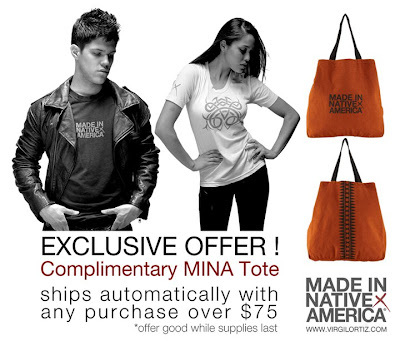 Check it out, shop around, get a free tote. Men's and women's shirts go for $49-$96, and silk scarves sell for $250-$400. For previous posts on Ortiz, click here.